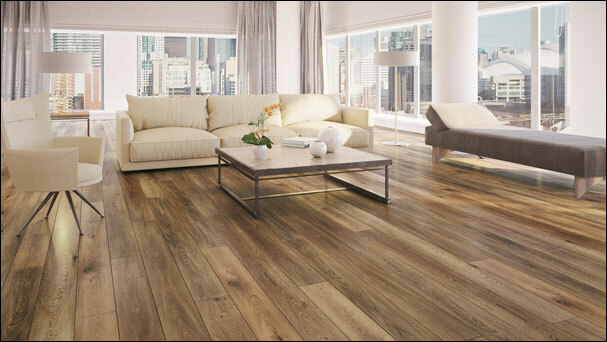 CHICAGO – Hannover Fairs USA, the organizer of DOMOTEX USA, today announced that TORLYS, the globally recognized, Toronto-based manufacturer of hardwood, laminate, leather, cork and LVT flooring, has signed on to exhibit at DOMOTEX USA 2019 in Atlanta from Feb. 28 to March 2. 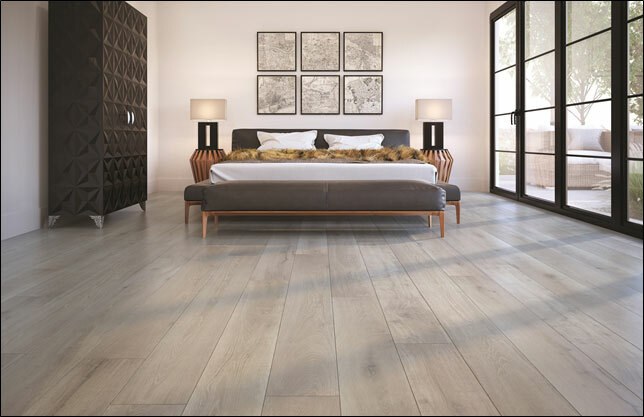 TORLYS will showcase its diverse lines of residential and commercial flooring, including its EverWood™ and CorkWood™ products. The company also plans to showcase two new innovative flooring lines at the North American show. TORLYS is a world leader in manufacturing reusable and renewable floors. “Our floors can be lifted up, reused and relocated. You can repair a single board without having to repair the entire floor,” added Gencher. During DOMOTEX USA 2019, TORLYS will display its innovative, environmentally-friendly smart floors that feature CorkPlus™ BLUE attached underlay. The underlay is infused with Microban® antimicrobial protection that inhibits the growth of mold and mildew. Headquartered in Toronto, TORLYS is a global flooring company that specializes in providing beautiful, responsible flooring solutions. TORLYS believes in creating the most beautiful and practical floors on the market, but not at the expense of the planet. For 30 years, innovation has been in TORLYS’ DNA. TORLYS, since its founding in 1988, has been creating and delivering innovative flooring solutions to homeowners, builders and property managers, using the latest technologies. Starting off as a pioneer in floating floors, TORLYS has grown and now has numerous one-of-a-kind products including EverWoodTM, EverTileTM, RigidWoodTM, and CorkWoodTM, all with CorkPlusTM BLUE or FoamPlusTM Blue underlay attached. Both underlays have Microban antimicrobial protection built in, keeping rooms fresh by inhibiting the growth of mold that causes stains, odors and floor deterioration, another exclusive from TORLYS Innovation Lab. For more information about TORLYS visit www.torlys.com. Deutsche Messe organizes a number of DOMOTEX events around the world. DOMOTEX is the world’s leading annual trade show for carpets and floor coverings and is scheduled to run from Jan. 11-14, 2019 in Hannover, Germany. For more information, visit www.domotex.de. The new DOMOTEX USA trade show is scheduled to run from Feb. 28 to March 2, 2019 at the Georgia World Congress Center in Atlanta, Georgia. For more information, visit www.domotexusa.com.